Keyword Planner is a tool that we search for about keywords,What keywords do we have to target,With Keyword Planner we can know which keywords are in Low Search and which keywords are in high search, Although there are a lot of Keyword Planner tools, today we will tell about Google's own Google Keyword Planner tool. What is Google Keyword Planner? Google keyword planner tool free? Why Google Keyword Planner Better Than Other Keyword Planners? Because the highest search is on Google and it's Google's own Keyword Planner tool. Other Keyword Planner tools also detect keywords through Google,that's why it is better than the others. Because Google knows better, how often the keyword was searched and obviously Google will not tell anyone else so it is better than others. First you need to sign up with your Gmail account in Google Keyword Planner. After signing up, you will see the tool's option, after clicking on it, you will see Keyword Planner. By clicking Find new keyword you will have to enter the name of that keyword and then it will give you all the information about his keyword. By using the lowest competition keyboard, you can rank your website well. Google keyword planner tool free ? 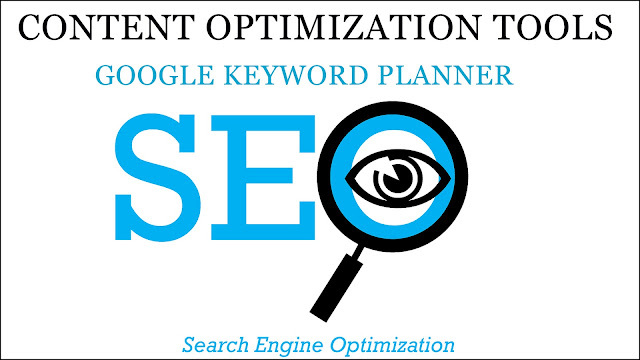 Many people say that Google Keyword Planner can not be used for free,We can also use Google Keyword Planner for free. Also See Other Content Optimization Tools. How to use Google Keyword Planner free ? When this is what you have to say to put your email, you have to click skip this guided setup there. Then by placing the name of your country, you will see the Google Keyword Planner deshboard. In this way you will also be able to use Google Keyword Planner for free. The Google Keyword Planner is the best in content optimization tools,You can use it to rank your website very well in Google and can increase your earning. SEO Friendly Content is very important for your website to rank in Google,Those new bloggers did not know how to write seo friendly content,What happens many times is that we write posts very well but still can not rank our post in Google,Let me tell you some tips today, so that our posts will rank easily in Google,And we will also learn how to write seo friendly content . Add links to previous content. 1.Use headlines and sub-headers :- Headlines are very important for you to rank Google for your posts,Google's search engine optimization works above the perception that whether the content you've inserted in the post you wrote is correctly headline or not,What do you have to tell about?,If you do not enter the headline then people will not understand what the article you wrote is about,According to the rules of Google search engine optimization, it is mandatory to have a headline and all the sub-headers in the post you wrote. Headlines :- The heading or title of a magazine or newspaper article. Sub-Headers :- A header that appears below another header and describes a subsection of its contents. 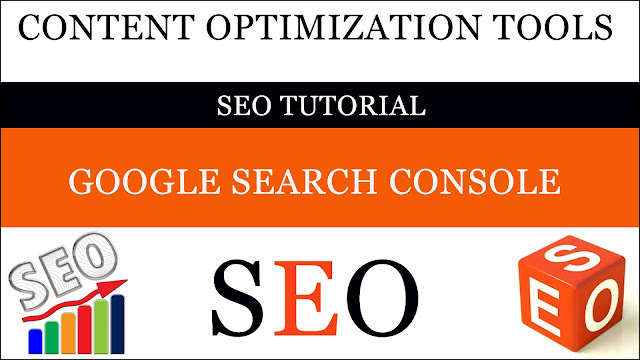 2.Add links to previous content :-It is very essential to have links inside the SEO Friendly Post,You can also put a link to the content of your first post inside your new post so that people who read your posts can also go to your old post through that post,Adding a link gives your post a very good ranking on Google. 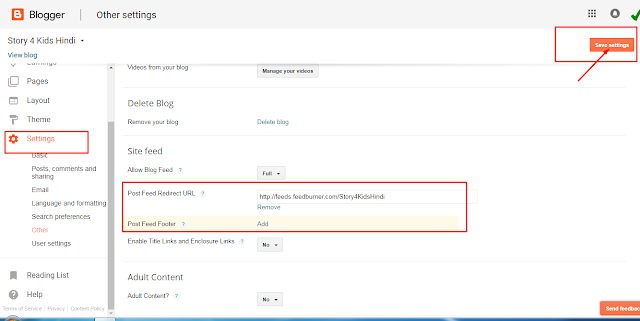 How to add links on your Blogger post? 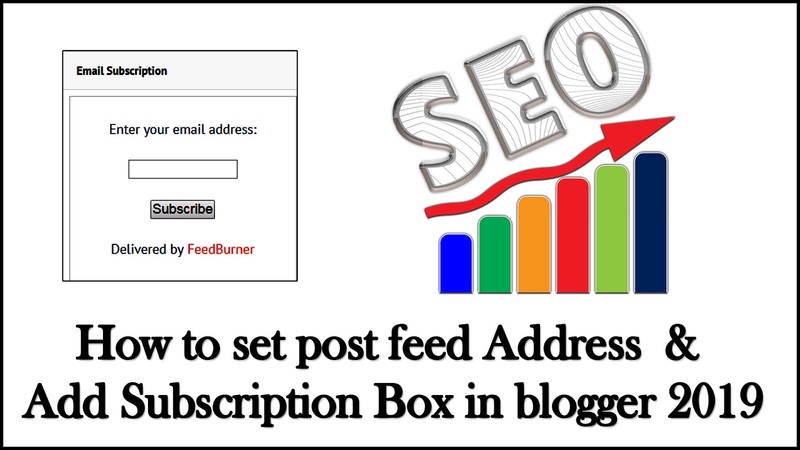 :-For this, select which word you want to link above and click on the link above,In the text and display you want to name the link and write the URL of your first post in the web address?. 3.Optimize the length of your article:-The exact size of the post you wrote is very important,If you write too many long posts, people will not be able to read your post, so that they will not be able to access the content you put in that post,That's why you should already make sure that you try to explain a lot using less words. 4.Choose your keywords wisely:-You can use the same keywords to write your posts, which are the most searched keywords in Google,Because the keywords are very important,How often is its keyword found in Google?,What is the volume of his keywords?,What is the CPC of his keyword?,Make sure you do this already. 5.Optimize your images :-The images from which we also call thumbnails are important and it is the most important part of your written post,Whenever we try to find something in Google, we can read that article through whatever images we see,So it is very important that you put the same images in the post you wrote about which you wrote the entire post. 6.Make the content shareable:-People read the post you wrote,It is also shared by people,It gives you great traffic!,But if your post is not worth sharing then why will people share your post?,Therefore, you should try to write the same posts so that people can read and compel them to share on their social media account. 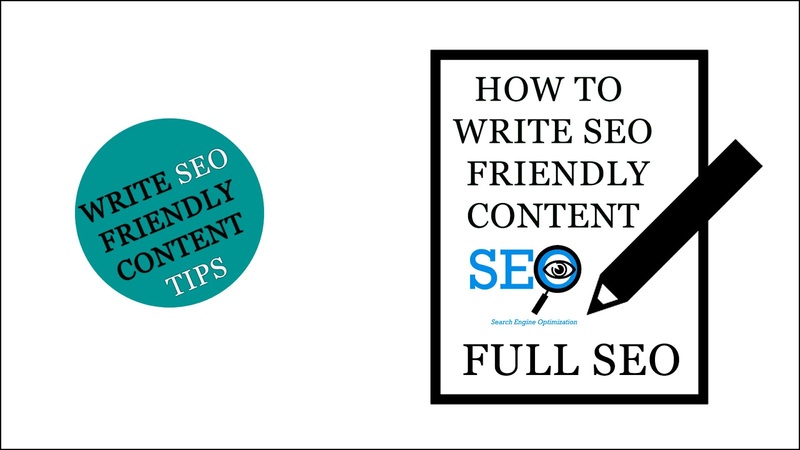 7.Write high-quality content:-It is very important to have high quality content in your post,Google's search engine optimization finds high quality content in your post,If your post does not have high quality content then Google will not show it in its search engine optimization,So put the highest quality content in your post. 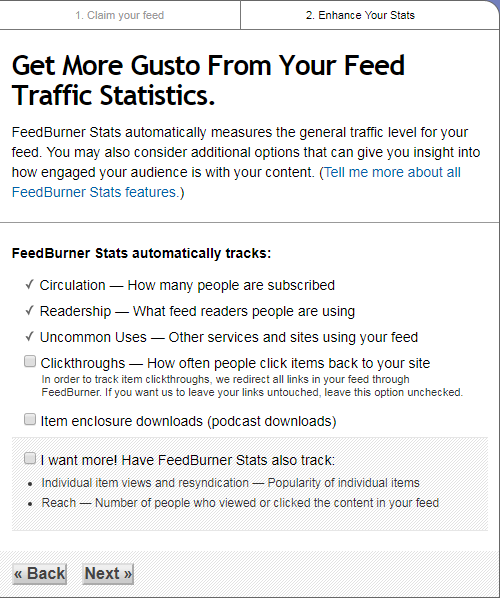 How to put ads on my Blogger ? What Type of Ad of Google Adsense ? Text and display ad is the most common ad-on for Google Adsense,Most people use Text and display ad because its CPC is very high and it is also good to look at,It is mostly used as a banner and as a side bar. 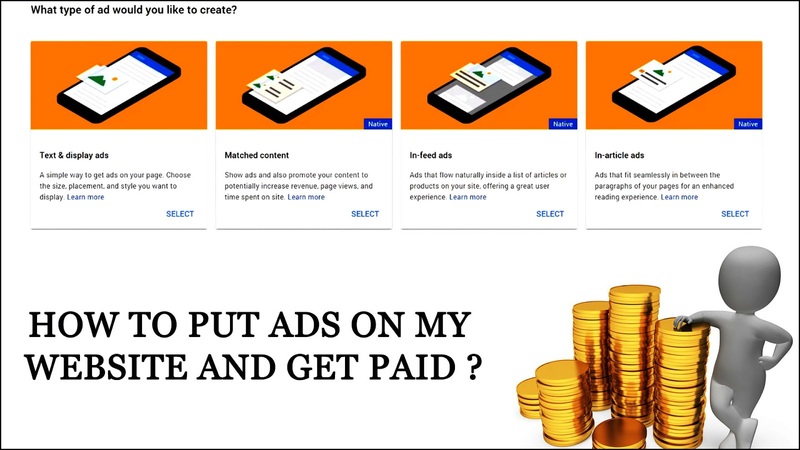 This Google Adsense ad-on is only visible in our Google AdSense account after having more traffic on our website,Because this is the best ad-on, it automatically shows ads according to the content of your website,If you have a large amount of traffic on your website, then Google Adsense allows you to add this ad. We often see that the ads which appear below our posts and according to the contents of our post, the ads appear, which are almost related to our posts, and that ads appear in our post feed,Which is also called inline ad in simple language,To apply this, we have to put the ads code inside the inline ads in the HTML settings of our theme,The CPC of this ad is very high. When we write an article for our website,The ads that appear in the middle of that article ,This type of advertisement is called an article ad.This ad is similar to the content of our post,That is why it is possible that our rearning gets better when we apply the article ad,Compared to text and display ads and matched content, Article Ad CPC is not so high,Because it looks as per the content of our post, so the possibility of more clicks is generated and we get good earning. Friends, if you write blogs then you will know How important is a high CPC keyword for a good ranking,But the question arises how to find a high CPC keyword.There are lots of tools available for keywords search,But today I'm going to tell you a tool that will help you to get your website ranked in Google,You do not have to pay any money for this tool, it is absolutely free,Let's know. How to Find High CPC Keyword ? First you have to write in Google Keywords Everywhere,The keywords Everywhere website' www.keywordeverywhere.com will appear in front of you,Do you have to go to this website?And you have to download it according to your browser. How to use Keywords Everywhere in Google Chrome with extention? Once downloaded, the keyword Everywhere logo will be created in your browser and you have to click on it,Keyword Everywhere requires you to sign up through your email ,After signing up, Keyword Everywhere will send an API Code to your email,You have to copy that API Code and go to the update settings of Keywords Everywhere and paste it,By doing this, you will also see the search rate along with every keyword in Google search,So in this way you can easily use a good high CPC keyword for your website,And you can rank your website on Google's first page. 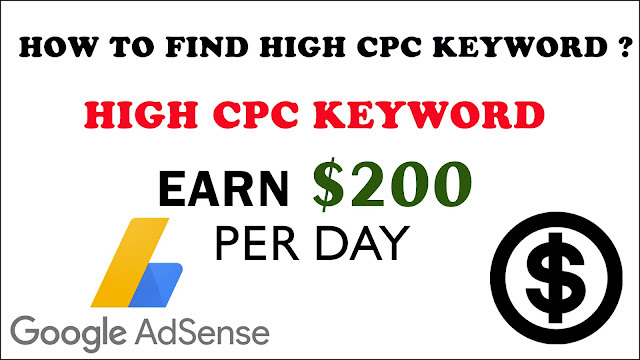 How To Increase Adsense Income with High CPC Keywords ? Friends, as you saw how we can rank our website on Google's first page with the help of a High CPC Keyword, in the same way, with the help of a High CPC keyword, we can also increase our income of Google Adsense,Keyboard Everywhere is a very good tool. 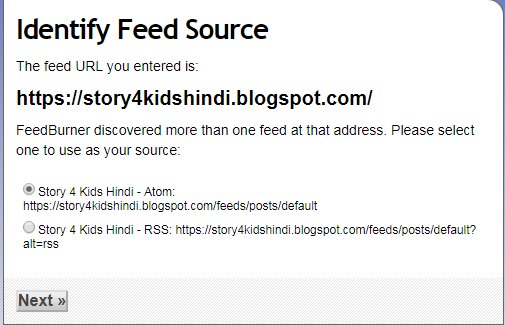 How to Set Post Feed Address ? 1. 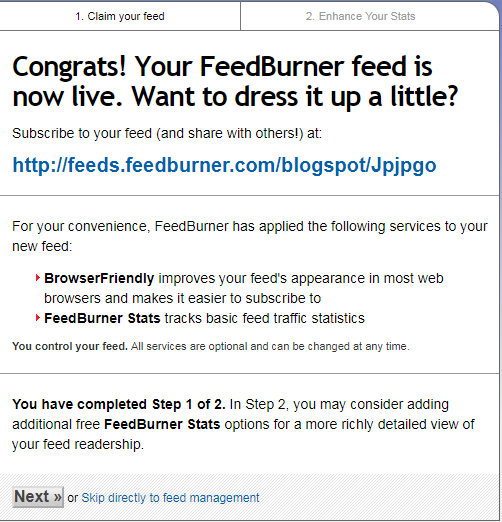 Enter the your blog url in this box and click on Next. 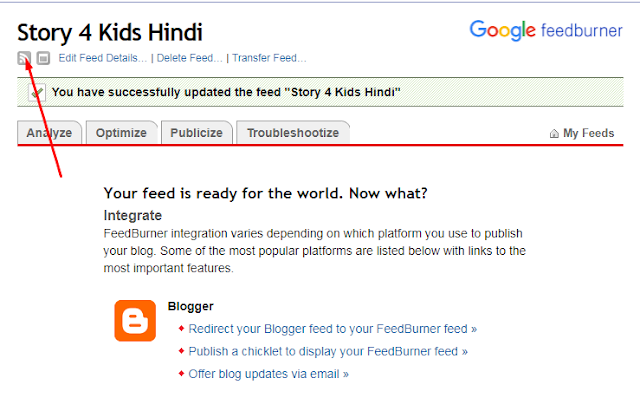 6.Click on RSS Feed Logo. 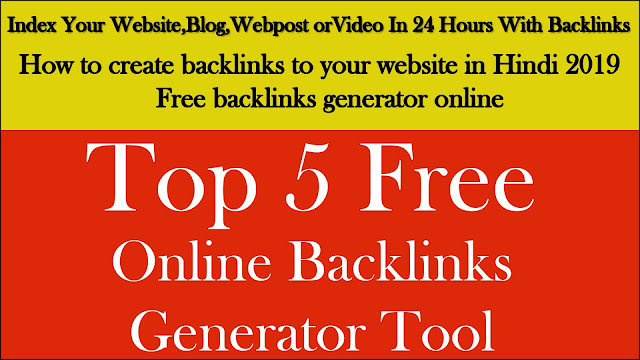 Friends agar aap apni website/webpost/Blog/Video ko 24 Hours me Google Seach Engine me index karana chahte hai,Agar aap yeh janna chahte hai ke How to create backlinks to your website in Hindi 2019 | Free backlinks generator online to aap is post ko dekhe, Agar aap yeh chahte hai ke log sirf content search kare or aapki website,webpost, or video sabse pehle dikhayi de to aapko yeh post poori padhni padegi, kyunki aaj ki yeh hmari post backlinks ke uper hi hai, hum aapko 3 tariko se backlink bnane sikhayenge, friends backlink ke bare me jyada janne ke liye aap yeh post poori padhe. Friends uper hamne automatic backlink bnane ka tarika sikha , pr ab hum manual backlinks bnane ka tarika sikhenge,uske liye friends aapko Google me type karna hoga Directory Submission List Friends aapke pass Google search me ek list aa jayegi, aapko inme se kisi bhi list pr click karna hai, or apni website ka link, Name ,dalna hai or aap jb submit karenge to aapko backlinks milenge,yeh tarika bhi bahut acha tarika hai, free me backlinks create karne ka. Friends yeh tarika takriban sb aajmaate hai, isme mehnat bahut jyada hai pr aapko badi hi aasani se backlinks mil jaate hai, is tarike se aapko backlinks bnane ke liye sabse pehle un website pr visit karna hoga jisme aapko Comment Box mil jaye , for example Shout me Loud friends aap is trh ki website ki posts pr click krke , comment box me accha sa comment type krke, apni website ya webpost ka link dalkar badi aasani se backlinks bna sakte hai. Frinds Aap sb SEO ke bare me jante hi honge,SEO(search engine optimization) Friends Google mein ranking ke liye SEO bahut jaruri hai, hum Acha blog bna lete hai, pr SEO ka dhyaan kabhi nahi rakhte, Friends agar hum SEO ko ache se jaan le to yakeen maniye aapki website bhi best 10 websites me gini jayegi, or aap bahut hi achi earning karenge, Friends aaj main aapke liye 3 most powerful SEO Tips lekar aaya hu, jisse aapki website bhi ache se rank ho payegi, to aaiye jante hai. Friends SEO ke liye aapko sabse pehle apni website pr aapke content pr dhyaan dena hoga, aajkl aapko bhut hi aasani se ache ache keywords mil jayenge, aap google pr hi search kr sakte hai ke pichle saal ya fir aaj tk kon kon se keywords ko sabse jyada bar search kiya gaya hai, friends hum apni website ko bahut acha bna lete hai pr usme ache content nahi daalte jo log search karte hai unhi ke uper blog likhiye, yeh tarika aapke SEO ke liye bahut hi acha or labhdayak hoga. Friends ab man lijiye aapne jiske bare me search kiya or result me aapko Titel me or description me dono me wo content nahi mila to kya aap us link pr click kroge ?? Aap usi link pr click kroge jisme aapka search kiya hua content shamil hai,isliye aap apne title me wo keyword awashya likhe jiske bare me aap apni post me btana chahte hai, or sath hi sath meta description me aap us keyword ko awashya likhe,friends aapko description ko aisa likhna hoga ke log jiske bare me search kar rahe hai use Title ke niche hi wo keyword mil jaye to isse aapke SEO me rank badhega. 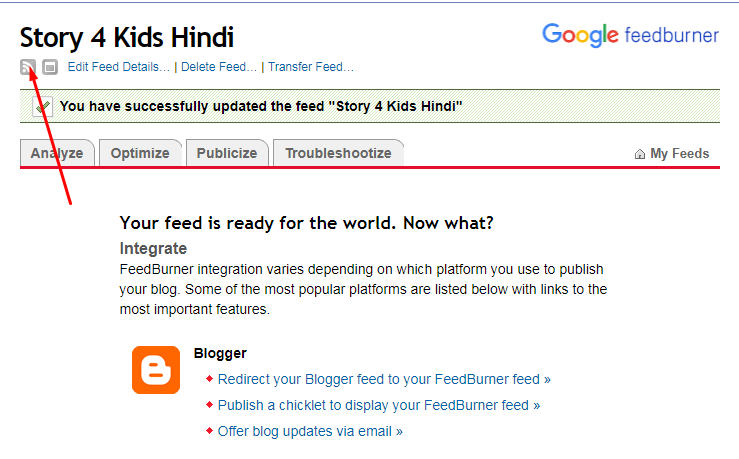 Friends Google webmaster tool SEO ke liye bahut hi acha tool hai, jo ki google ka hi hai, isme aapki website me kya kami hai,kis liye aapki website rank nahi kar rahi , weh sabhi jawaab aapko is tool ki sahayta se email ke jariye milte rehte hai, friends is tool ko kaise istemaal karna hai uske bare me maine ek alag se post likhi hai uska link mai aapko yaha pr de dunga, Friends yeh tool SEO ke liye bahut hi awashayk hai. 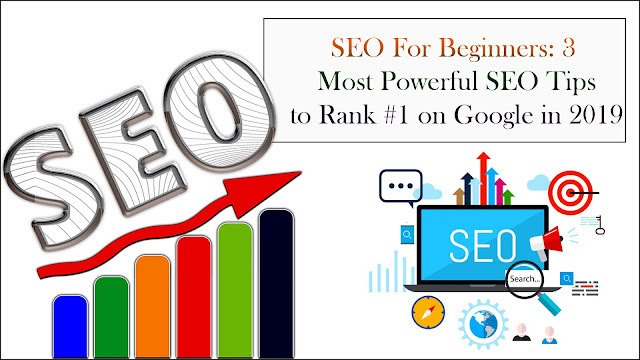 To Friends aap in behtreen Tips ki sahayta se Google me apni websiye ko rank badi hi aasani ke sath karwa sakte ho, SEO For Beginners: 3 Most Powerful SEO Tips to Rank #1 on Google in 2019 ki sahayta se aapki har ek post par bahut achi khasi traffic aayegi, or aapki earning badhegi. Hello Friends aap sb kaise ho , friends hum hamesha yahi sochte rehte hai ke bakiyo ki trh hum bhi blog bnaate hai,or achi achi post bhi likhte hai, contant bhi acha hota hai, lekin fir bhi log us ko kyu nahi padhte, to friends jb aap kuch google me search karte ho to jyada se jyada us keyword ko 3 ya 4 page tk hi dekhte ho uske baad aap search karna band kar dete ho , to aisa hi hmare sath hota hai, hmari website google ke pehle pages me show nahi hoti or hum maar kha jaate hai, Google Web Master Tool Friends Aaj mai aapke liye full SEO lekar aaya hu, jisse aap bhi bakiyo ki trh apni website ko google ke pehle pages pr show karwa sakte ho, or isse aapki website ki ranking bahut achi ho jayegi, or aap bahut achi khasi earning kar sakoge to aaiye jante hai. 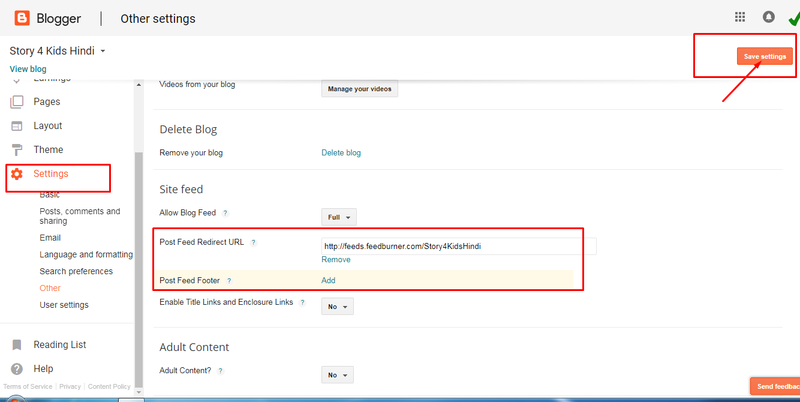 How to create a Custom Redirect for a Blog Post in Blogger 2019 ? 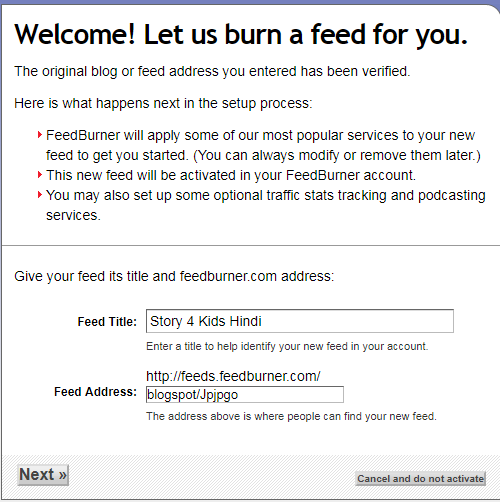 Friends aap sb kaise hai , aasha karta hu aap sabhi ka swasth acha hi hoga, friends hum sabhi blogger me apna blog bnaate hai, or blogger ki setting mein hame custom redirect, ki option dikhayi padti hai, pr mai daave ke sath keh sakta hu ke hum me se kayio ko iske baare mein pata hi nahi hai, friends aap soch bhi nahi sakte ke yeh tool hmare blog ke seo ke liye kitana jaroori hai, isse hmare page ki traffic jo kisi karan vash ruk jati hai weh rukegi nahi, to dosto iske baare mein jaante hai ke aakhir yeh custom redirect hai kya or ise kaise istemaal kiya jaa sakta hai.